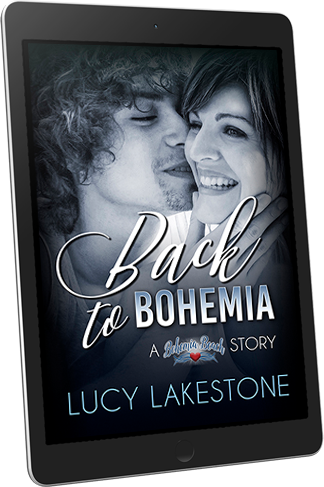 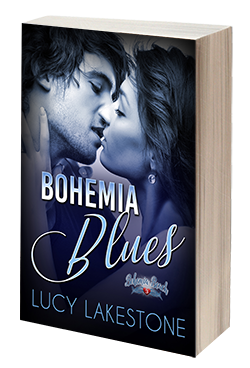 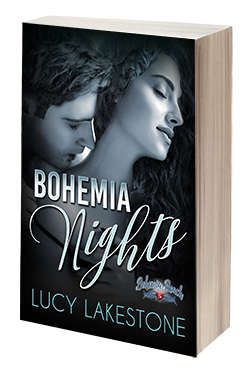 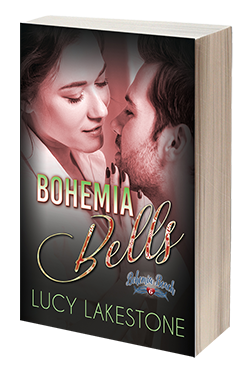 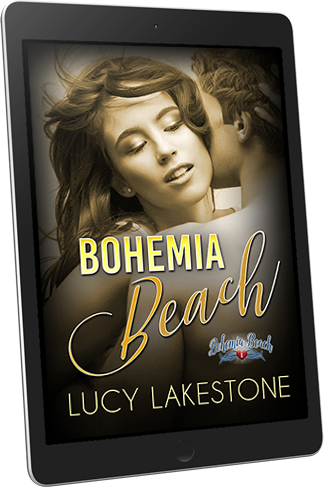 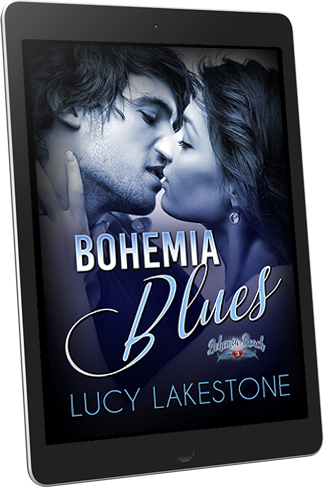 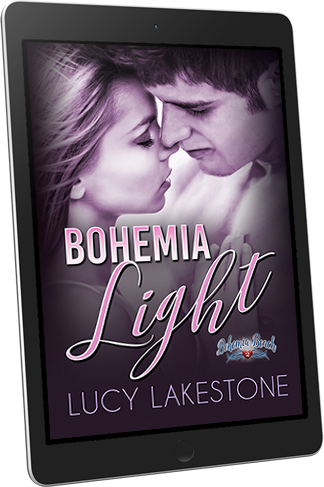 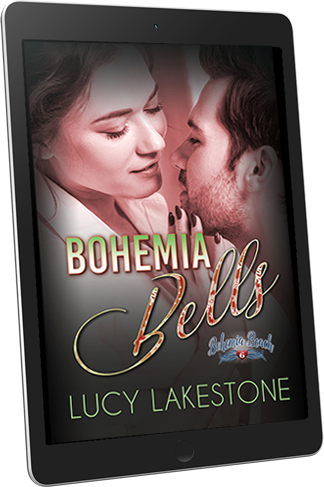 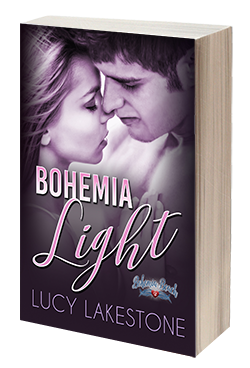 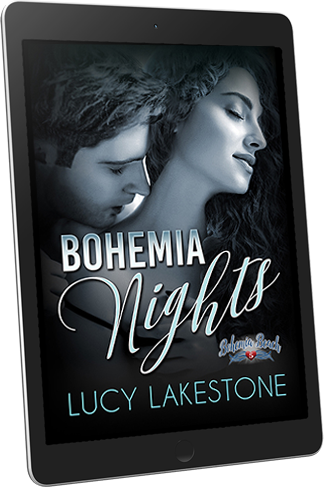 THE BOHEMIA BEACH SERIES ... NOW FREE IN KINDLE UNLIMITED! 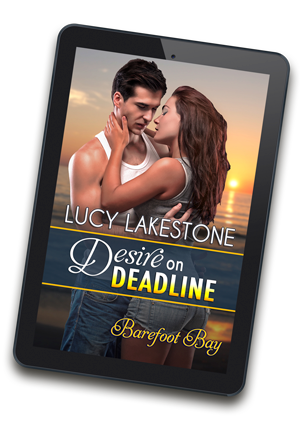 ... GET A FREE STORY! 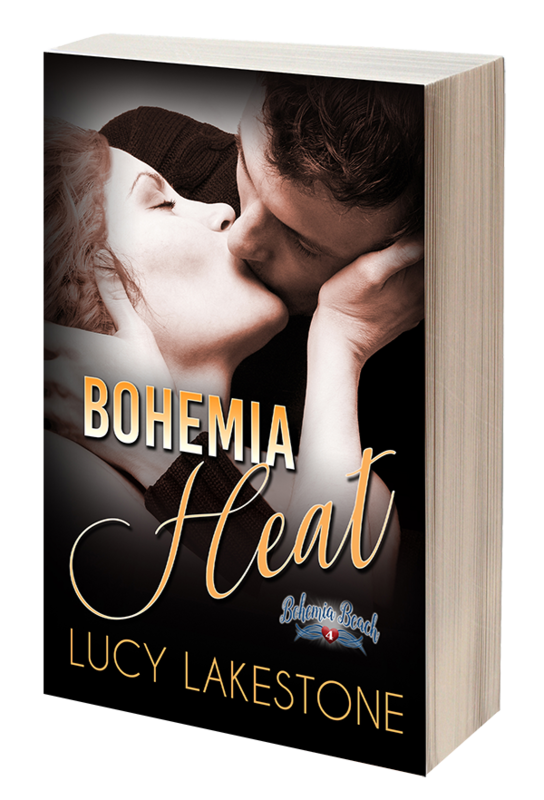 CAN A FIERY OBSESSION LEAD TO LOVE? 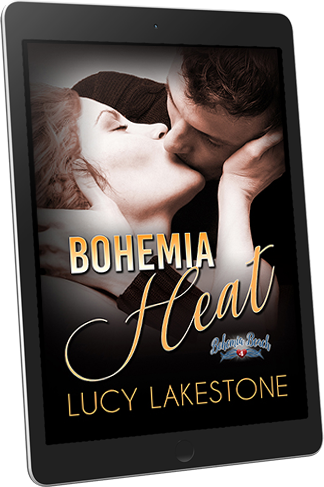 CAN A PASSION THIS HOT BE JUST AN ACT? 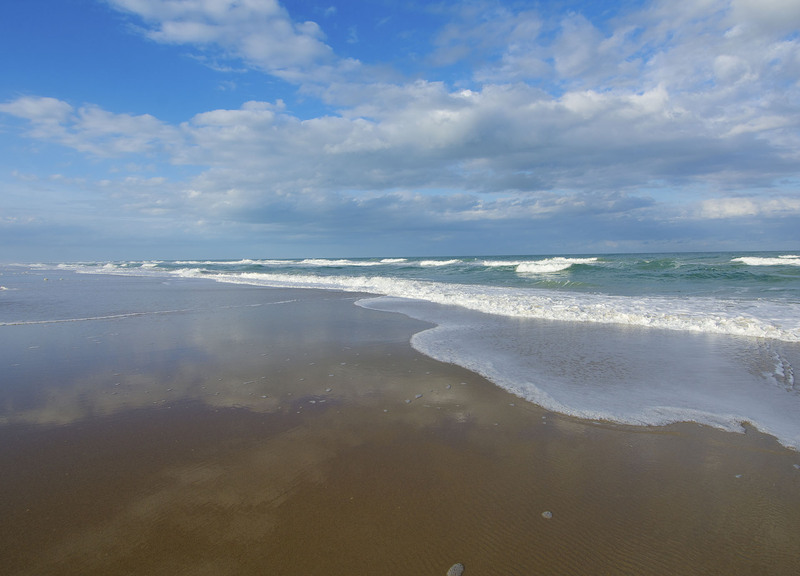 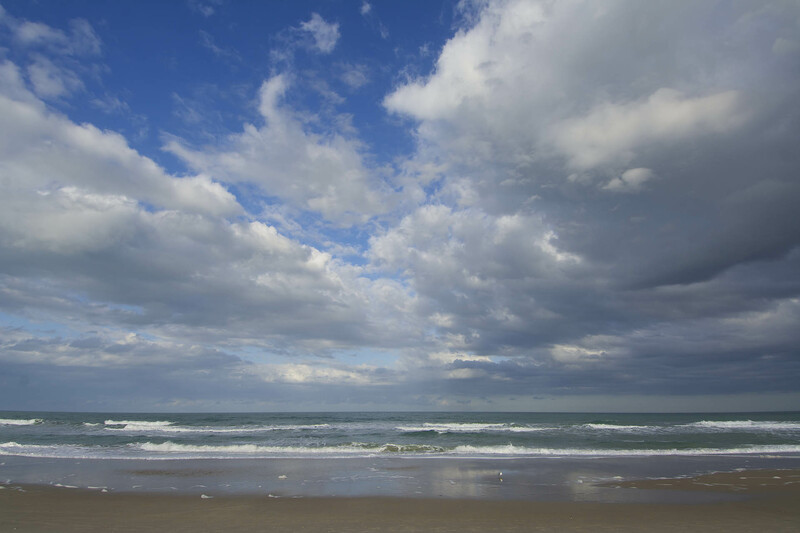 Within a beautiful small city on Florida’s east coast, artists struggle to make their way. 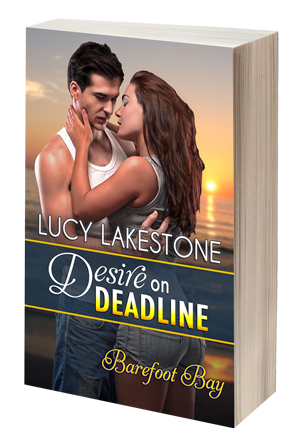 romance is impossible to resist. 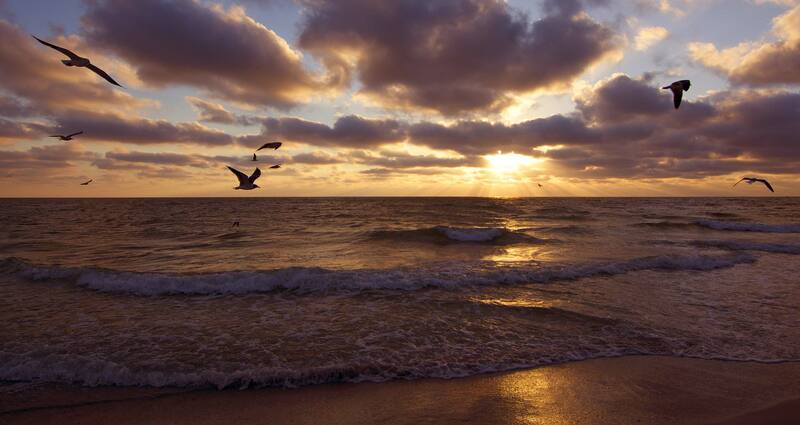 Welcome to the seductive tropical escape they call home . 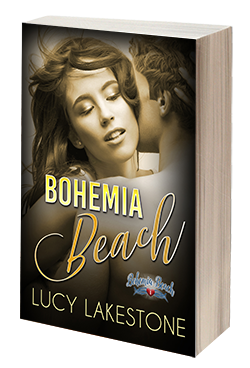 . . Bohemia Beach.